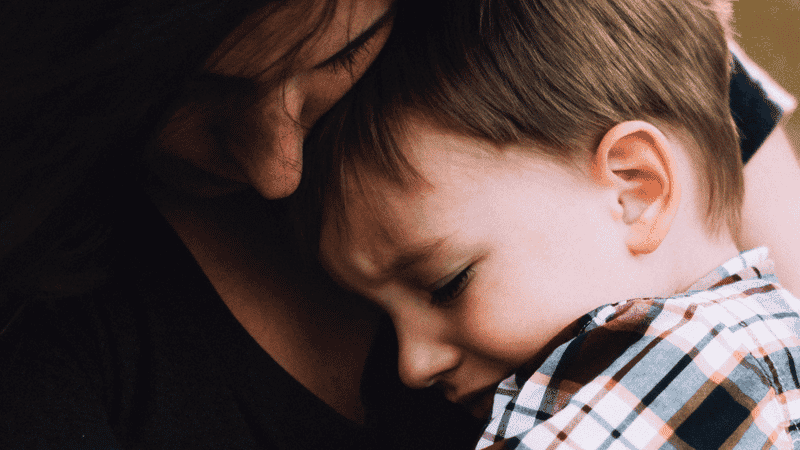 A new study by University College London (UCL) confirms that children who experience family breakup are more likely to develop emotional and behavioural problems than those living with both parents. In 2009, the University of London (UoL) found that, “evidence indicates that younger children are at greater risk of adverse outcomes, including higher rates of deliquency in adolescence”. But the new study by UCL adds that older children, aged seven to 14 when their parents divorce, are also likely to experience psychological and behavioural disorders. This comes as the Government pushes to introduce ‘no-fault’ divorce. There were 101,669 divorces in England and Wales in 2017. UCL studied 6,245 children born between 2000 and 2001, some whose biological parents were still together and some who had experienced family breakdown. It was found that fathers leaving the family home after a child was seven or older caused a higher rate of emotional problems, such as anxiety, for children. These children had a 16 per cent higher rate of emotional problems, and were eight per cent more likely to misbehave. The Christian Institute said the Government needs to do more to keep marriages together, not to help break them up. Director of The Christian Institute Colin Hart added: “Divorce for any and every reason – euphemistically known as ‘no-fault’ divorce – could, according to the Government’s own research, cause the divorce rate to soar.